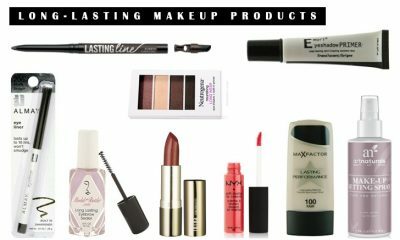 Colorful makeup products can be a fun addition to spice up your everyday makeup collection. Adding a pop of color to your makeup incorporates whimsy and adventure into your look for a fun and lighthearted finish. 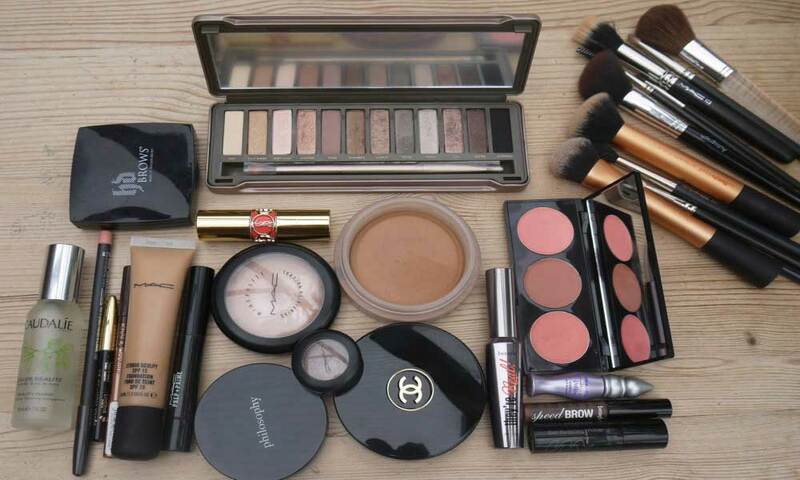 However, finding good-quality colorful makeup products can be difficult. Many colored makeup products end up having weak pigmentation or tend to fade or melt off much too quickly after they are applied. Fortunately, there’s no need to give up on colorful makeup. 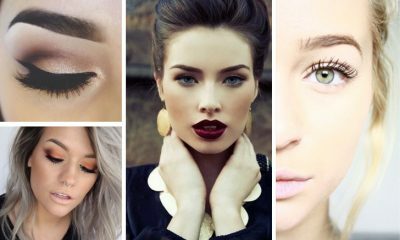 Keep reading to learn more about the top ten best colorful makeup products currently available. This palette kit from SHANY Cosmetics is a combo eyeshadow-blush-eyeliner-highlighter palette. It includes seventy-eight colors in total; sixty of these colors are separate eyeshadow shades from all over the rainbow while the remaining eighteen are blush, highlighter, and eyeliner shades to complement the eyeshadows and allow you to complete your look using only one product. The palette is easy and comprehensive to use. 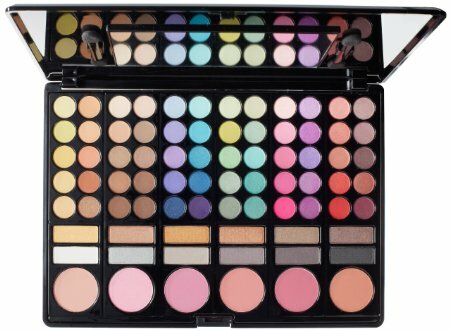 The separate eyeshadow colors in the palette are arranged into columns by hue and the columns are situated above the blush and eyeliner colors that would best complement the colors in each specific column. The palette includes any vibrant color from the rainbow you could ever want to use. However, it also contains several lighter, neutral shades to help balance out your look and keep you from looking clownish or immature. This ultimate makeup kit from SHANY Cosmetics includes eyeshadows, lip glosses, blushes, brushes, applicators, and a mirror to give you everything you need to create a full colorful makeup look using only one palette. 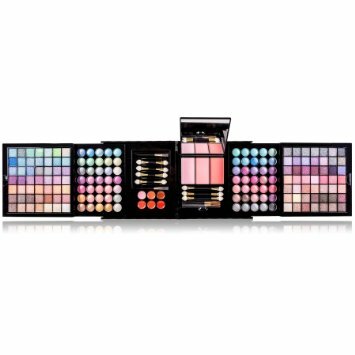 The kit includes ninety-eight vibrant shimmer eyeshadow colors, seventy pastel shimmer eyeshadow colors, six shades of lip gloss, three shades of blush, seven sponge brushes, one lip brush, one blush brush, and one mirror. The vibrant shimmer eyeshadow shades in the palette are formulated with mineral oil and are extremely pigmented. The pastel shimmer eyeshadow colors have a high sheen and are extremely silky while still retaining color. The kit includes a wide variety of both warm and cool colors. It folds into itself neatly to form a protective plastic box that has attached handles and can be easily transported. 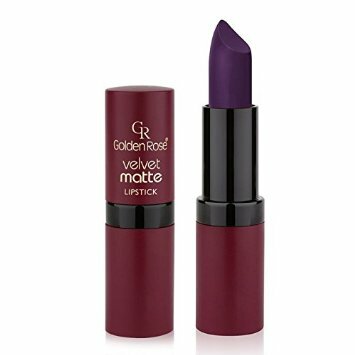 This lipstick from Golden Rose comes in thirty-three different colors to help quench your desire for colorful lipstick. The shades of this lipstick that are available do not stray outside the pink, purple, and red family (except for one shade of black), but the shades that are offered in this lipstick are extremely bright and colorful. This Golden Rose lipstick collection includes vibrant corals, hot magentas, deep purples, and bright orangey-reds, as well as a range of more neutral shades. The lipstick has a matte finish, is free of any irritating parabens, and is formulated with special moisturizers that help keep your lips smooth and soft while you wear it and even after you remove it. 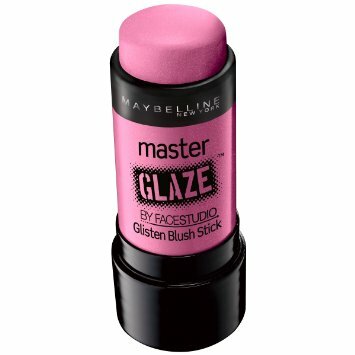 This cream blush stick from Maybelline New York delivers vibrant, highly pigmented color to your cheeks or anywhere else you want to achieve a pop of pink. 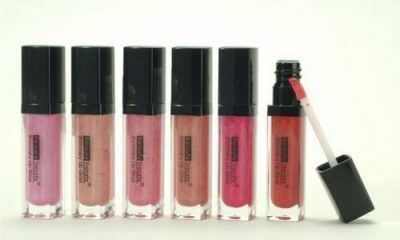 The blush stick is available in many bright colors, including hot pink and vibrant coral. The blush stick is easy to blend and applies in an extremely bright color with just one coat. It is formulated with liquid shimmer pearls in order to add a subtle sparkle to its finish. The blush stick also includes shea butter that moisturizes and conditions your skin to leave it feeling soft and smooth. 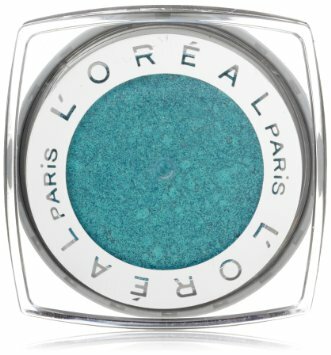 This eyeshadow from L’Oreal Paris is a long-lasting formula that stays on your eyelid without fading, smudging, or creasing for up to twenty-four hours after application. It is available in twenty-three bright colors that range from hot pink to vibrant turquoise to powder blue to shimmering lilac. The eyeshadow is a unique hybrid formula that combines powder with cream. This formula allows the eyeshadow to smooth easily and evenly onto your eyelids for a gentle, soft feel and a velvety finish. This eyeshadow palette from Mineral Fusion includes three separate shades of eyeshadow within one small and easily transportable compact. The trio of eyeshadows in each compact mixes bright colors with complementary neutrals in order to help you achieve a balanced and colorful makeup look. 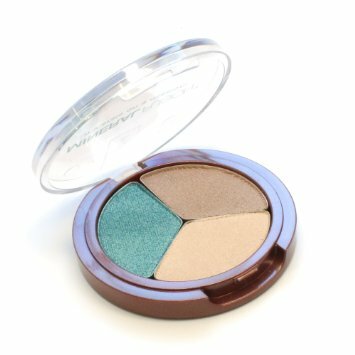 The eyeshadows in this trio are highly pigmented and vibrant and they stay put on your eyelid without creasing. They are also infused with pomegranate, sea kelp, white tea, and red tea in order to soothe your skin and minimize visible signs of aging. The eyeshadows do not include any parabens, synthetic fragrances, talc, or artificial color and are hypoallergenic. 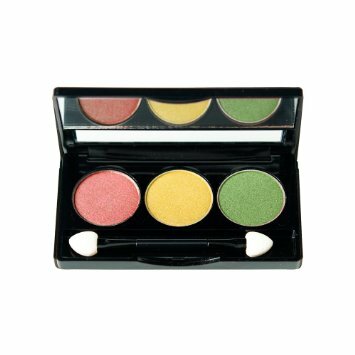 This set from Physicians Formula includes three colorful eyeshadows that are designed specifically to complement your eye color. There are three sets available: one for blue eyes, one for green eyes, and one for brown eyes. Each set includes at least one colorful eyeliner that complements your eye color paired with a more neutral eyeliner in order to give you a variety of choices for your makeup looks. The eyeliners are a pencil liner formula. You can layer the colors together or wear them alone depending on your preference. All of these eyeliners are free of parabens and fragrances and are ideal for sensitive eyes that get irritated easily. This eyeshadow palette from NYX Cosmetics includes three separate eyeshadow colors within one compact. There are forty-five different color choices for this eyeshadow set that include varying hues of pink, green, blue, purple, and neutrals. The palette is great for on-the-go colorful makeup application. It not only includes three eyeshadow colors, but also a double-ended sponge applicator and an in-case mirror. This Liquid Eye Liner from stila come in a liquid felt pen formula that is easy to apply sharply and precisely along your lash line. It is available in fifteen different colors, many of which are bright and vibrant shades of blue, green, and even orange. 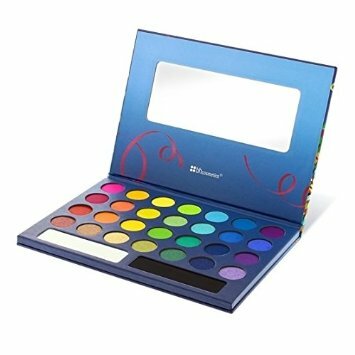 This eyeshadow palette from BH Cosmetics is a colorful palette that includes several shades of every color in the rainbow. The palette includes seven columns which contain four eyeshadows each, plus two neutral bar shades, for a total of thirty eyeshadows. The eyeshadows come in a variety of finishes: shimmer, matte, and satin. These eyeshadows are designed specifically to withstand moisture and harsh weather in order to stay vibrant on your eyelids as long as you want to wear them. Finding good-quality colorful makeup doesn’t have to be a frustrating and discouraging treasure hunt. 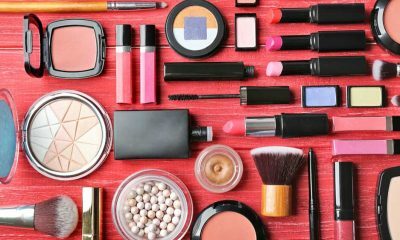 Peruse this list to take advantage of the top ten best colorful makeup products on the current makeup market.